CROWN HEIGHTS (WABC) -- Police have made an arrest in the case of an Orthodox Jewish man who was punched and had his cell phone knocked from his hand in Crown Heights Wednesday morning. 36-year-old Christian Rojas of Brooklyn is charged with assault as a hate crime, aggravated harassment as a hate crime and assault, police say. 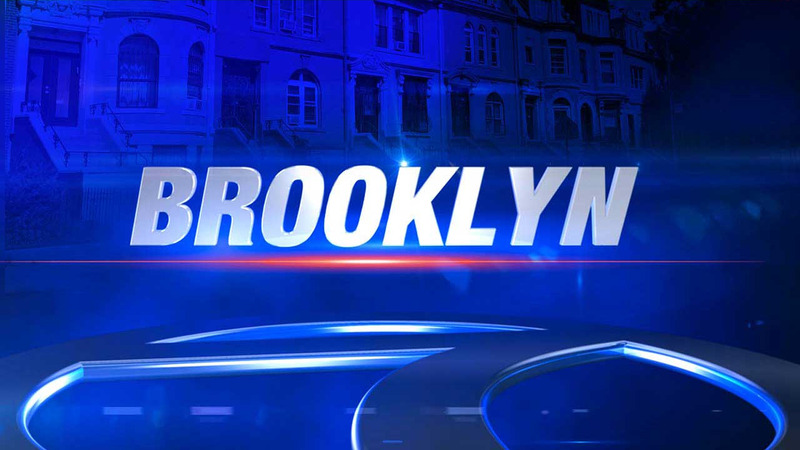 At 5:45 a.m., the man was walking in the 500 block of Lefferts Avenue when he was attacked while walking to a synagogue. According to police the suspect, who appeared disturbed and possibly drunk, said to the victim that he was "tired of Jews." Police responded and took the suspect into custody. The victim had a bloody nose, but refused medical attention. The New York City Police Department's Hate Crimes Task Force is investigating the incident. Another man was slashed Monday night, also in Crown Heights. The victim is expected to recover. Police do not think the two incidents are related.